Data & Analytics Summits – We’re there! This is the perfect environment to come and learn about Sisense and why we are Visionaries in the Gartner Magic Quadrant. Stop by our booth and meet with our executive team, see a product demo, learn about how we support builders or schedule a meeting with one of our experts. Data Engineer We help data engineers crush complex data with our Elastic Data Hub that integrates both live and cached data. Business Analyst We help business analysts drive change that builds businesses with connections from any data source. Business User We help business leaders get instant, actionable insights to make data-driven decision. Developer We help developers rapidly build and deploy analytic applications in a low code, open environment. 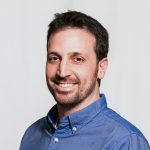 Boaz Farkash, VP Product, will talk about taking dashboards to a whole new level. Join Adam Blau, Senior PM Manager for a product demo in the Sisense Experience, just outside the show floor, to see how Sisense can take you beyond the dashboard with actionable analytic apps. 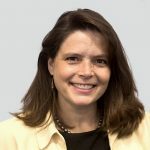 PeggySue Werthessen, VP GTM Strategy, will share how Sisense takes a radically different approach to the analytics platform. Boaz Farkash, VP Product, will talk about how Sisense can transform data complexity into powerful analytic apps. Adam Blau, Senior PM Manager, is moderating a 15-person discussion on how you can drive a data culture in your organization. 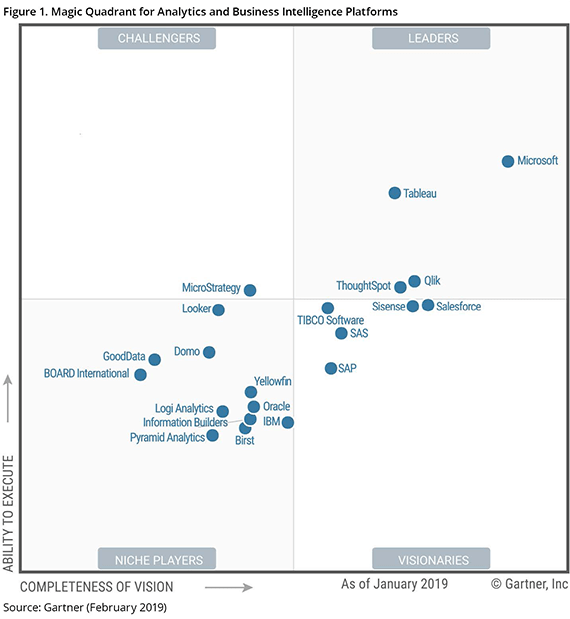 Sisense named a Visionary in the 2019 Gartner Magic Quadrant for Analytics and Business Intelligence. We believe that Gartner’s acknowledgment of Sisense as a Visionary demonstrates our consistency of performance, delivery, and obsession with customer success.